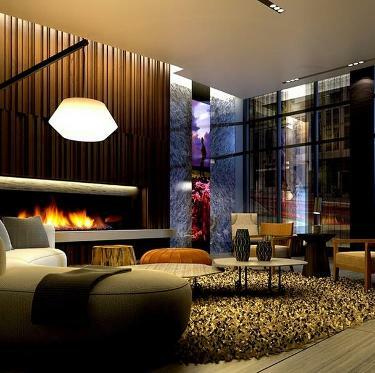 Remain connected to exactly what matters in life at The Eglinton Condos. Yonge + Established. Yonge + Bustling. Yonge + Educated. Yonge + Active. 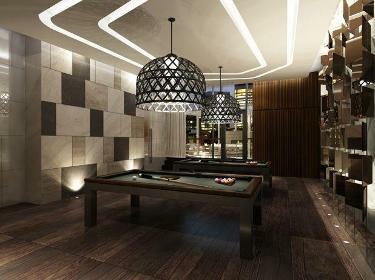 Connect with Toronto's absolute best Live-Work-Learn-Shop-Play address, The Eglinton Condos. Toronto's uptown intersection, continues to rank among the city's most desirable neighbourhoods. Public Transportation at your front doorstep, subway and future LRT links you to anywhere in the city quickly and easily. Shopping bliss, big chains, small boutiques, local retailers and more. Think Green, an urban landscape balanced by parks, paths and tree-lined residential streets, provides you with lush green landscapes all around. Walk everywhere, walk the neighbourhood, everything is close by, fine cuisine, bagels and muffins, a burrito or hamburger or your favorite cappuccino, there's a billion places to satisfy your taste buds. This mid-town intersection has it all. An incredible place to live and it's going to get even better. Yonge & Eglinton is the largest and fastest growing Employment Centre in Toronto. Employment here has consistently increased over the last five years, growing by 4,320 jobs or 28.0% since 2008. In the last year alone, the Yonge-Eglinton Centre has increased its number of jobs by 2,020, growing by 11.4%. Employment in the Yonge-Eglinton Centre is overwhelmingly. Office-related, with 8 out of every 10 jobs in this sector (80.6%). 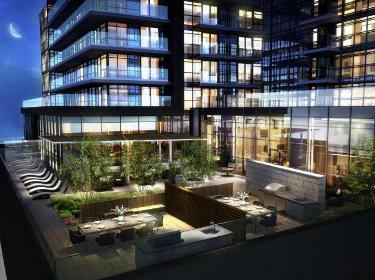 Menkes is also developing another great project in the heart of Downtown Toronto called Fleur Condos. 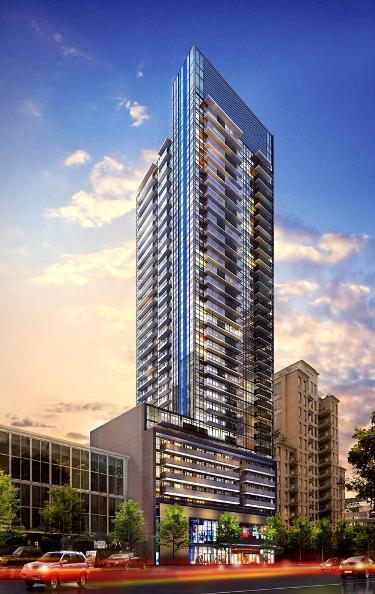 A 42 storey tower with a 6 storey podium providing 536 condominium suites. Register here as well for more info. Within the next five to ten years the mid-town scene will shift from wonderful to unbelievably spectacular. In the future, you'll be able to zip out to Pearson on the LRT system. From your front door to runway in just 45 minutes. This bustling midtown intersection is undergoing a multi-million dollar renovation with more retailers and a rooftop park. On the South-West corner another multi-million dollar project is proposed for a totally brilliant new development. three TTC interchange subway stations and GO Transit. walk away at the corner of Mount Pleasant and Eglinton. International Airport in as little as 45 minutes.